Hilda Robinson started cleaning in the homes of suburban residents in Charleston, South Carolina in 1935. 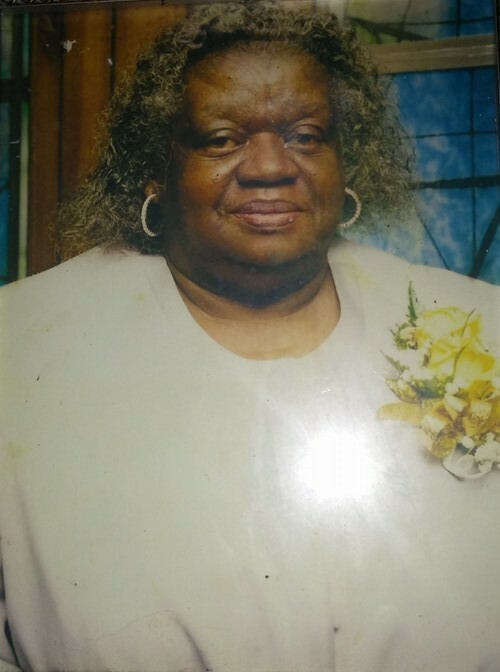 At the age of 16 she migrated to Detroit, Michigan were she continued her house keeping practices and later passed her traditions on to her children and grandchildren. Cleaning was something she held dear to her for the passion and the love of keeping a clean house was passed down from her mother and grandmother. Hilda Robinson was my grandmother and I am glad to say that I carry her passion, her diligence and her love for cleaning inside me.